Thursday Nights from 6:00 to 8:00 p.m.
Are you tired of money stress? 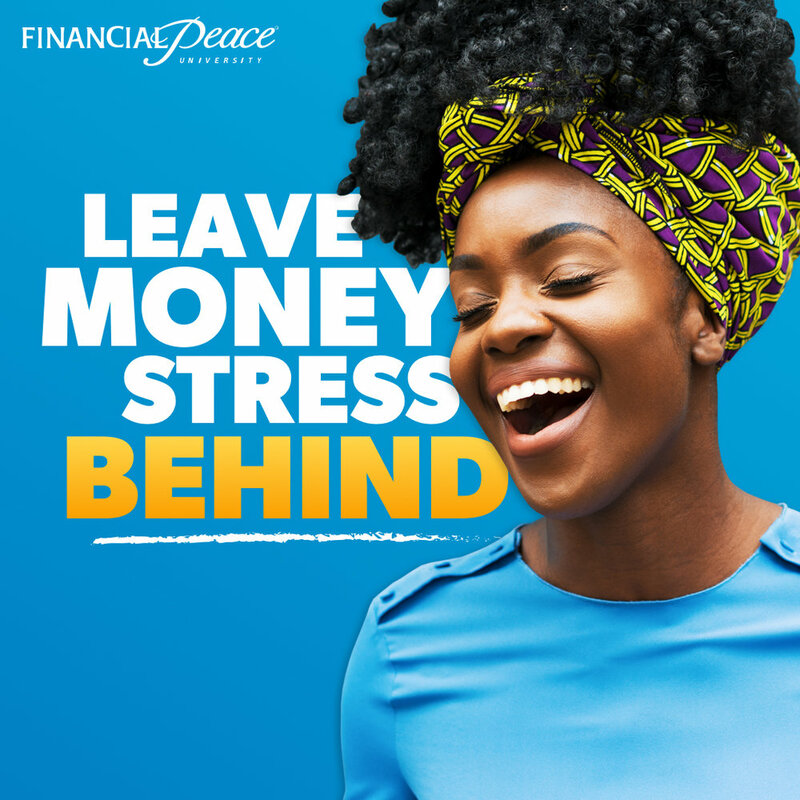 Then you’re ready to join more than five million people whose lives have been changed by Financial Peace University (FPU)! This nine-lesson course taught by Dave Ramsey, Chris Hogan and Rachel Cruze helps you work a plan to nail a budget, defeat debt, and free yourself from money worries! You’ll join a small group for discussions and lessons—all rooted in biblical wisdom and common sense. FPU includes your member workbook and a free year of Financial Peace Membership, with online tools created to support your journey. For more info, contact Marcela Robbins.